Are you using Tailwind to it's full capabilities? Learn how to use Tribes - they're like group boards, but better. 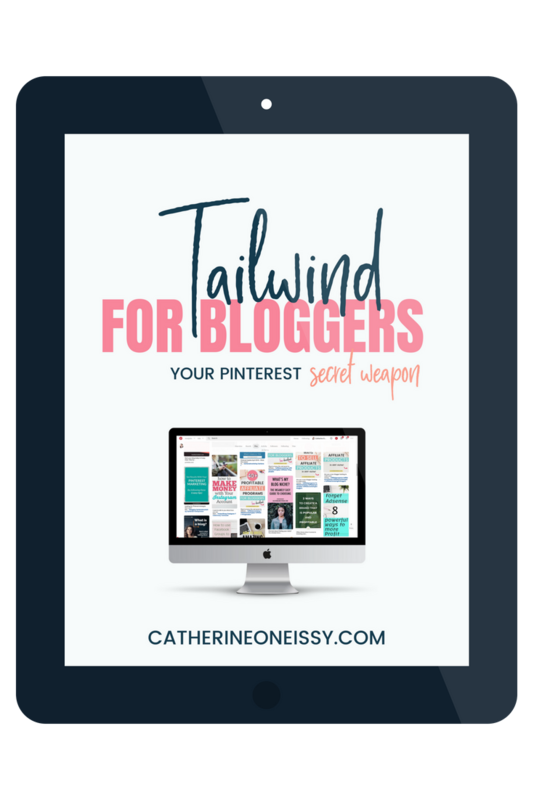 Sign up to the VIP list and you'll be the first to know when Tailwind for Bloggers is ready!